Keim Corp- Sunset Prairie Subdivision. 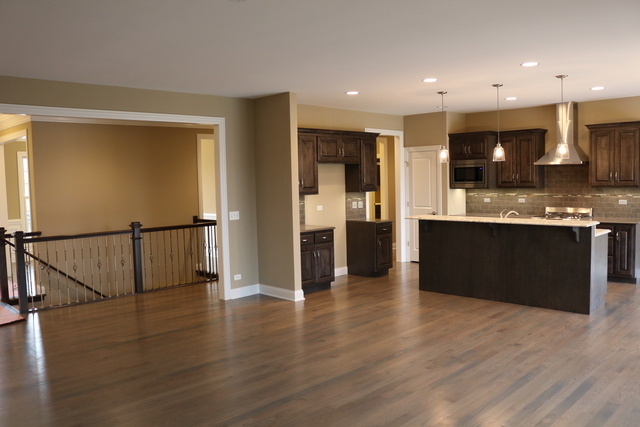 Proposed New Construction- Build your dream home with a quality custom home builder. 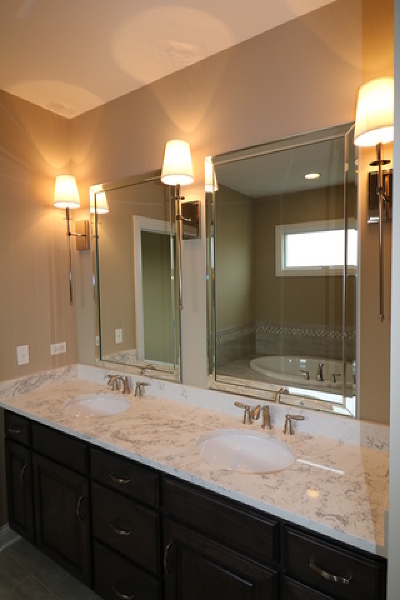 Keim Corp has over 35 years of building experience and a long standing reputation for quality construction and competitive pricing. Our floor plans are designed to meet the needs of today&apos;s buyers. 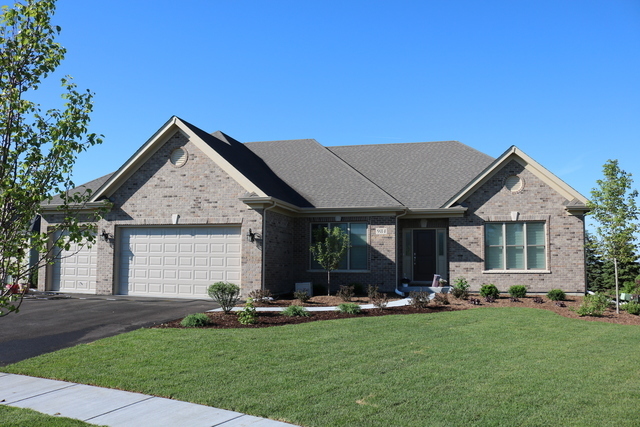 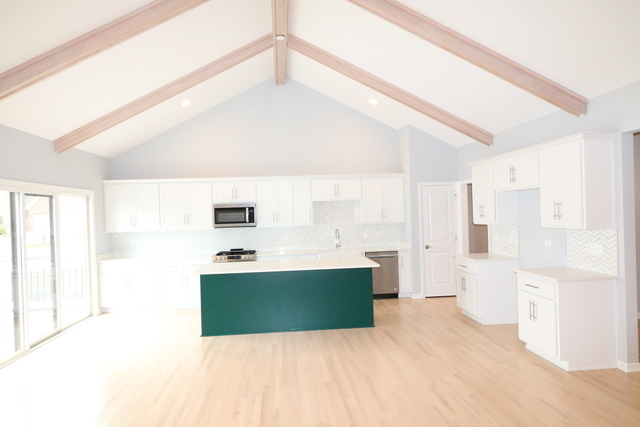 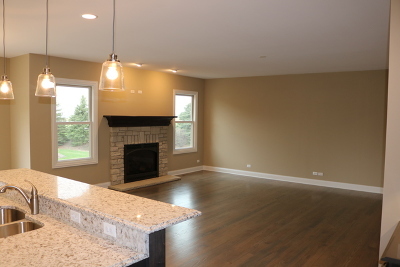 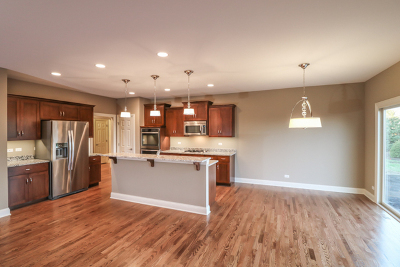 Our most popular ranch floor plan, the Laura features an open concept Kitchen and Great room. Location, location, location...Sunset Prairie feels like the country surrounded by parks and open space, but still close to Metra train, downtown Geneva, restaurants, and shopping, plus outstanding school and park district. 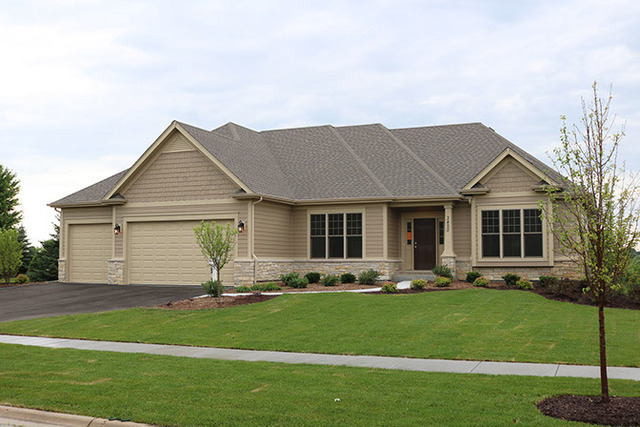 Cul-de sac lot. 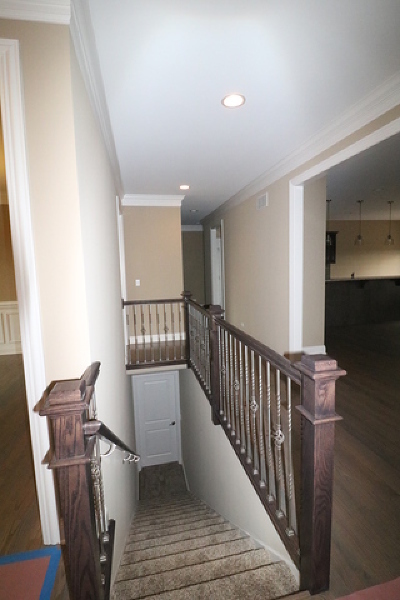 Other floor plans and lots available. 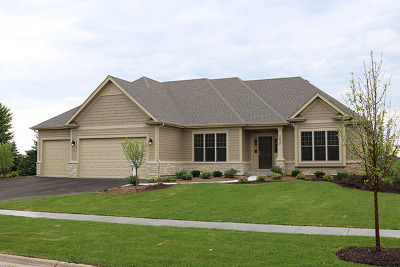 Come view the model home/sales office in Sunset Prairie, Geneva or visit our website and see what Keim Corp has to offer.